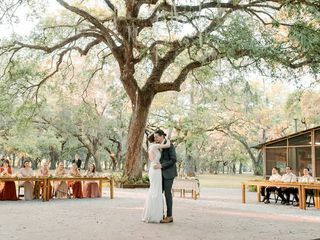 Relax and celebrate in the outdoor wedding venue of Bird Island Lake Ranch located in Dade City, Florida. 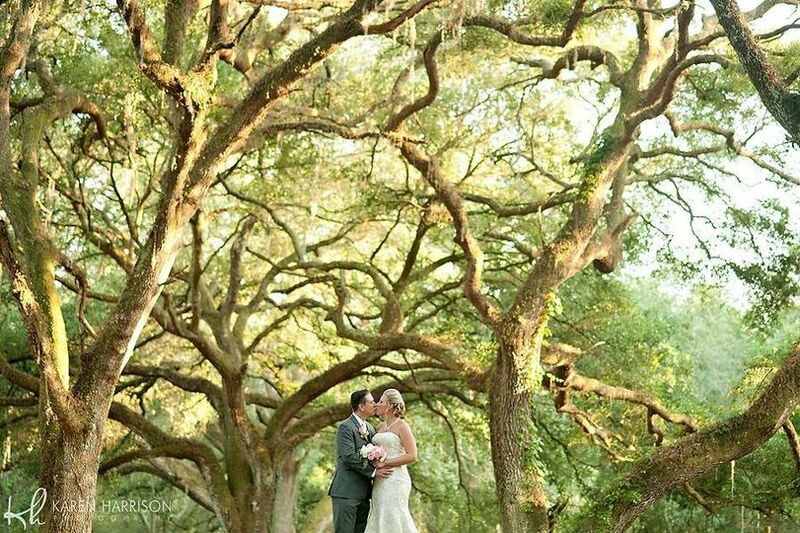 A canopy of mature oak trees creates an idyllic backdrop and ambiance for your wedding event. 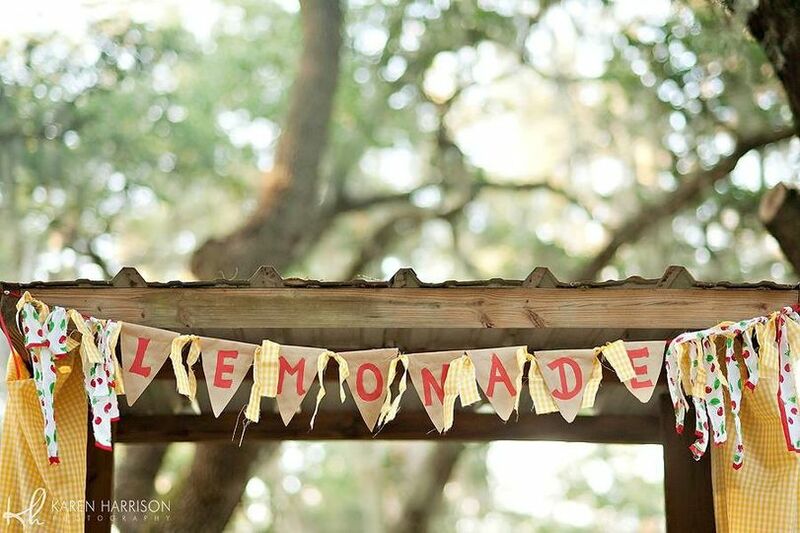 Choose from several space locations for your ceremony or reception, all pleasantly nestled in natural landscaping. 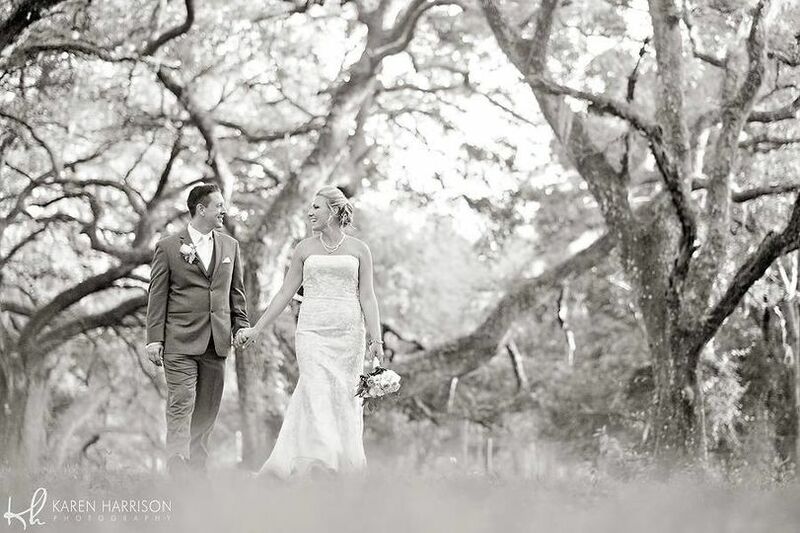 Surround yourself with nature and family and friends for an authentically wonderful wedding day. 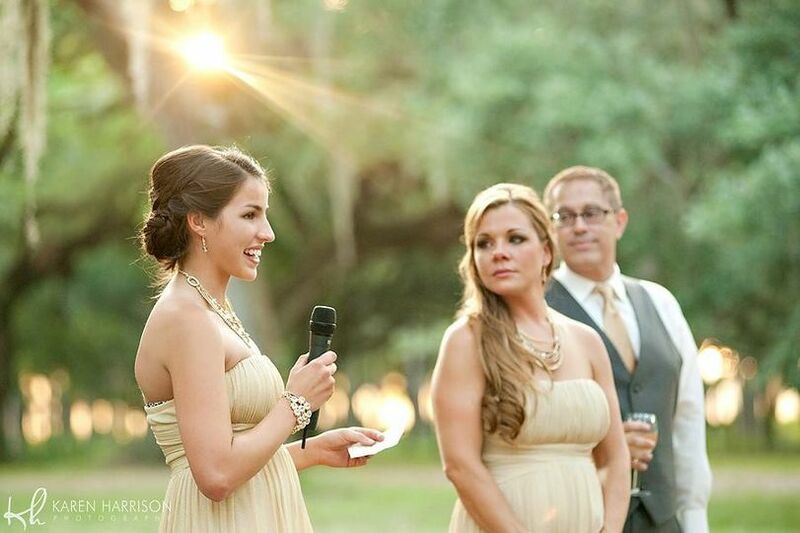 This venue is an outdoor wedding venue offering expansive space for up to 300 people. The rustic and nature-inspired details of this venue create a serene and unique setting. Choose from several outdoor ceremony and reception spaces, each with a distinctive display of nature. As your guests watch you exchange vows, they will appreciate the handmade wooden benches that blend seamlessly with the landscape. The shade of the trees creates the ideal setting for a ceremony or reception. At night, you will notice the string of lights throughout the tree cover, offering a warm and inviting atmosphere. Bird Island Lake Ranch provides 70 chairs and varying tables for your convenience. 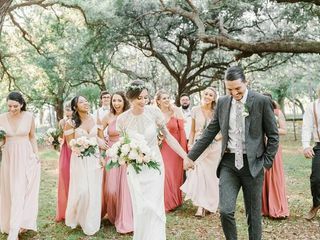 Couples will have access to eight, five-foot round tables; five, eight-foot long tables; two, six-foot long tables and ten handmade wooden tables. Dance the night away under the stars and on the 20-foot-by-20-foot wooden dance floor. Relax at the end of the night by the fire pit. 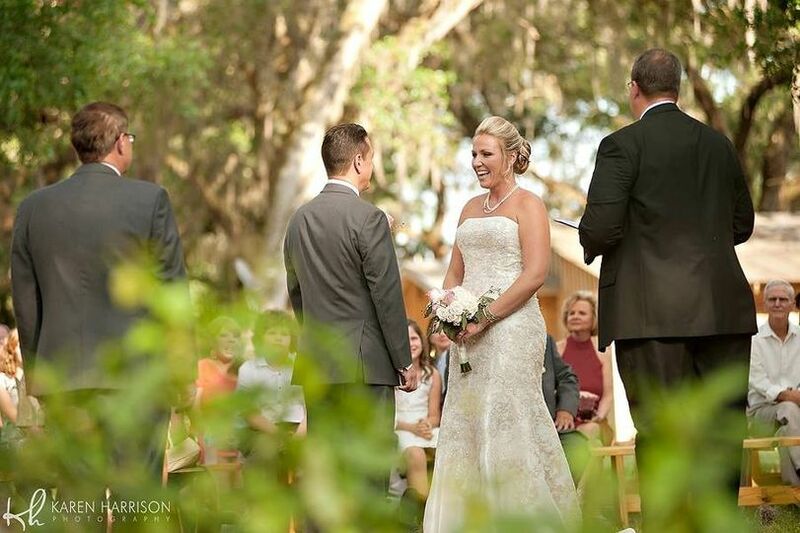 Couples and their guests can assemble at Bird Island Lake Ranch for a ceremony or reception. 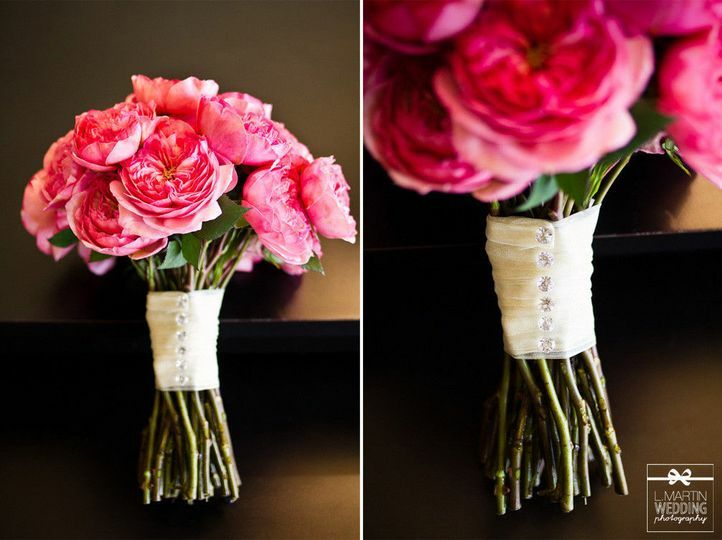 Event planning is available to ensure your special day is organized to reflect your wedding vision. 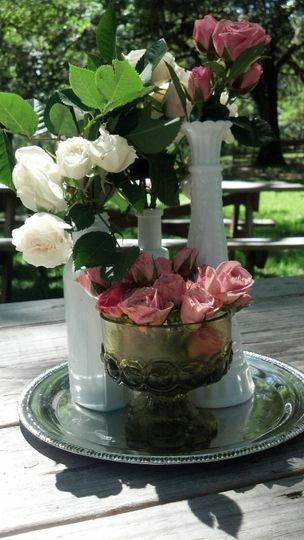 Staff of this venue will also work with a wedding planner or other vendors you choose to bring to Bird Island Lake Ranch. This venue’s policy of hosting one event allows you full access to the grounds. 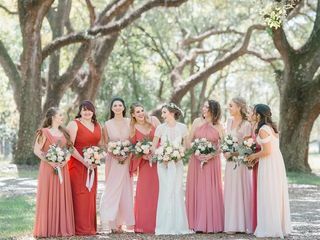 Other available services provided by this venue include, but are not limited to access to a private suite for all of your wedding preparation, cleanup by the venue staff, on-site parking and parking lot attendants. My husband and I were married at Bird Island a few weeks ago and we cannot say enough about how wonderful our experience was! 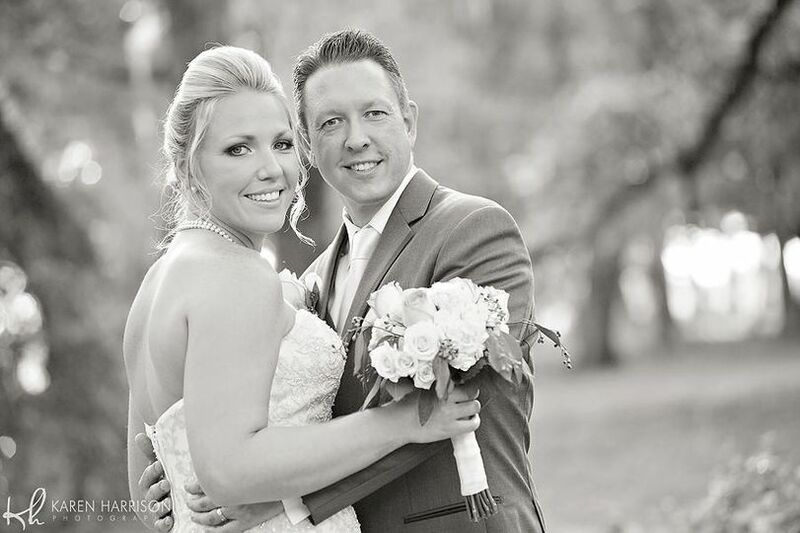 Casie and her team spent months with me planning and ensuring that our day was exactly what we wanted. We fell in love with the venue immediately and it truly was the most perfect place for us to start our marriage! 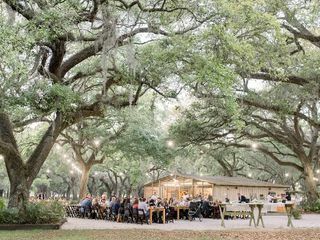 If you would like a magical outdoor country wedding and can't ask for any more this place is so beautiful and Cassie and her team help any way they can to make your dream wedding come ture ..
Bird Island Lake Ranch is such a stunning venue. The grounds are magical and perfectly maintained. Casie was so sweet and helpful. Since my bridesmaids and I did the wedding setup/decoration ourselves we were a little unsure of some things. That's where Casie stepped in. She had some great ideas that really made the day a lot easier. We were also able to use the venue for our rehearsal dinner. 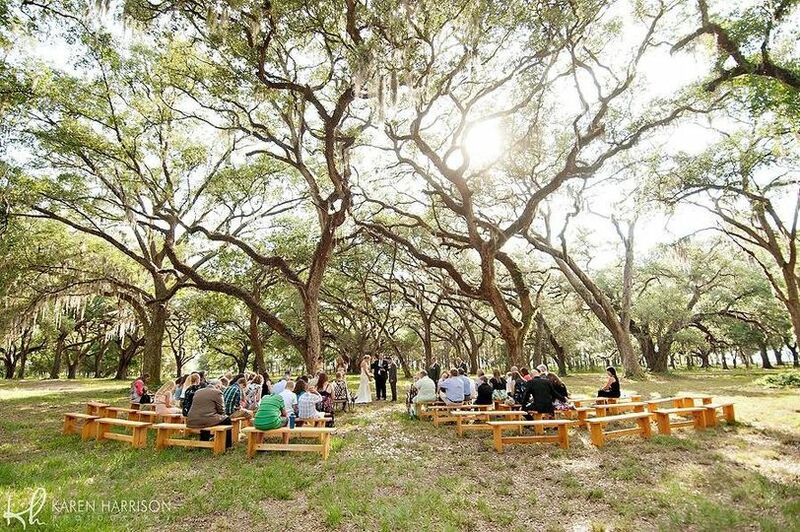 I truly suggest this venue to any bride looking for a magical outdoor venue wedding. P.S. There's even a tree house and fire pit!! This is a very unique venue with a gorgeous outdoor space! 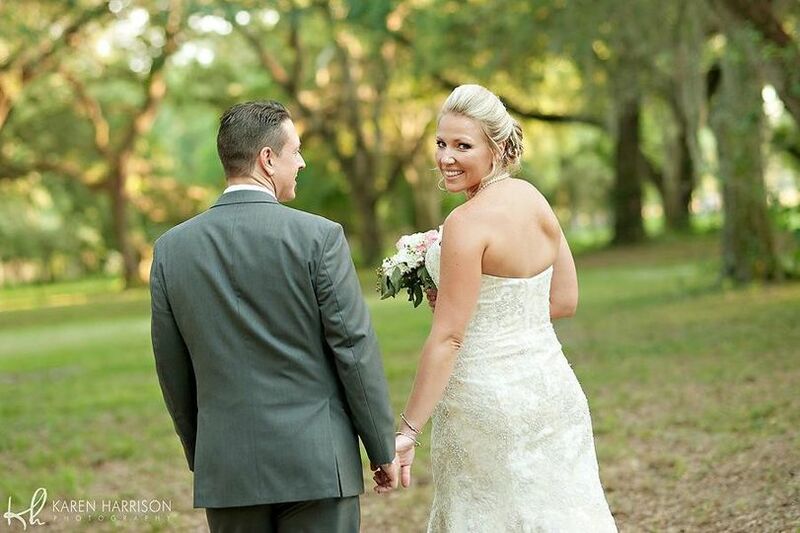 The lake view is incredible and the grounds are an open canvas to any bride&apos;s vision!